Oh so heavenly garlic. The smell alone has our customers saying “wow.” Clearly a very popular flavored oil at our store. 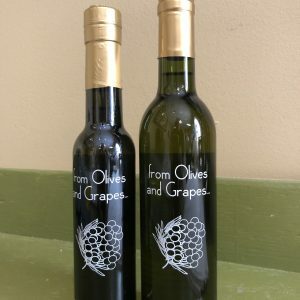 This is an Extra Virgin Olive Oil that has had the essence of fresh roasted Garlic added. It is so rich, fragrant and sweet tasting, that it has more uses than we could possibly list here. Garlic flavored extra virgin olive oil is an excellent all around choice for cooking. Use it on salads, for dipping, and wherever a clean balanced garlic flavor accompanying mild oil is desired. Lots of people blend it 50/50 with our Basil Oil for a soft herb blend flavor. 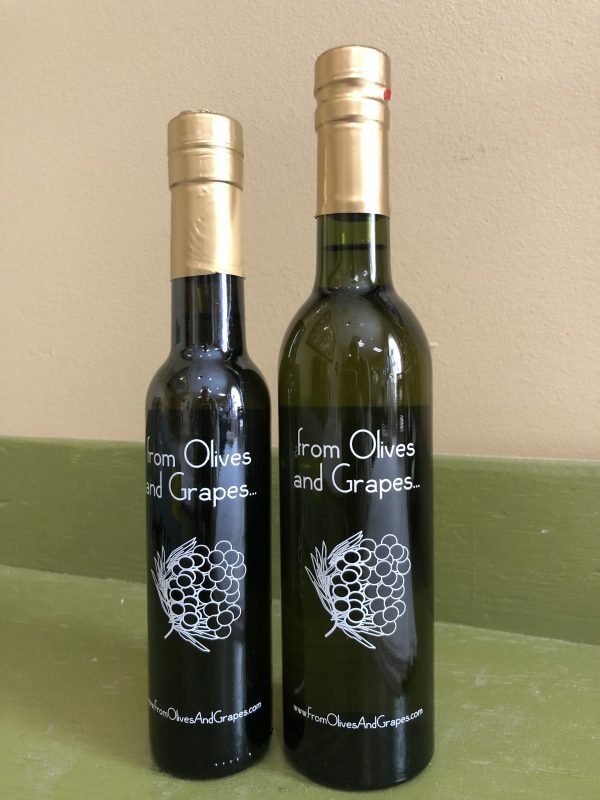 Paired with Oregano White Balsamic Vinegar, it screams to be poured on Italian, Greek, or French foods.